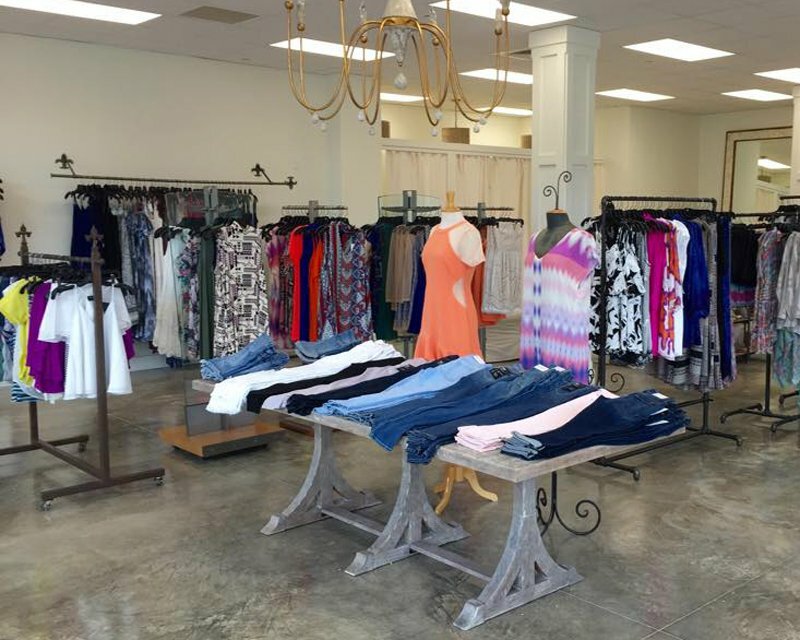 We offer the best women's clothing in Louisiana, along with one-on-one attention. While keeping up with the latest trends we strive to give our customers excellent service both in stores and online. We offer clothing for women of all ages at an affordable price.